Colorado is full of great breweries and of course, great beer. Along with the great beer comes many fun beer festivals around the state. Our list includes some of our favorite festivals and is not meant to be a master list with every beer festival in Colorado. 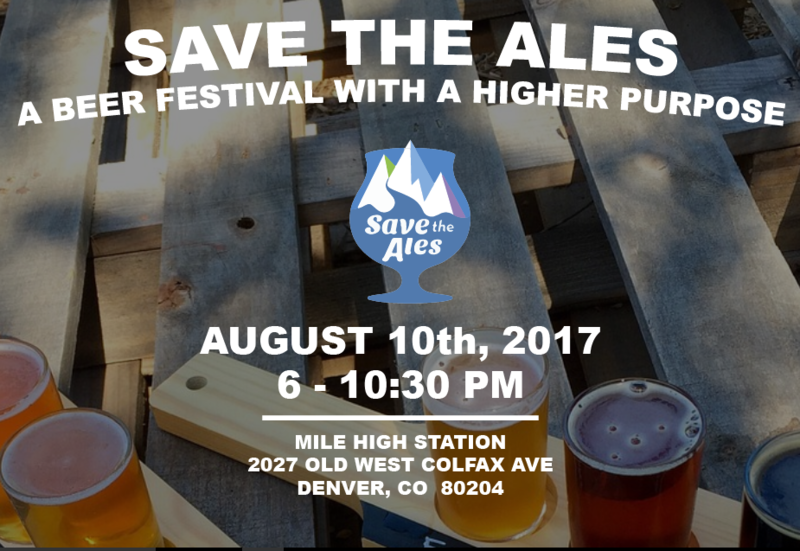 The 2017 Colorado Beer Festival list will continue to grow throughout the year and you can find the updated list here. Bruises & Brews Festival – Glendale, CO: Join thousands of rugby fans and beer aficionados at Glendale’s Bruises & Brews Beerfest Saturday August 26, 2017 from 12-4 p.m. at Infinity Park in Glendale. 20 breweries will showcase their top brews, along with a few distilleries and a couple terrific hard ciders. Beer and rugby… they are better together! For the complete Bruises & Brews Beerfest experience, fans also gain admittance to the 2017 RugbyTown Sevens tournament. JUL-IPA Festival – Boulder, CO: A CELEBRATION OF THE BEST & BADDEST IPAs! The West End Tavern and The Millennium Harvest House bring you the Third Annual JUL-IPA Festival. Bringing together brewers, beer geeks + the community. 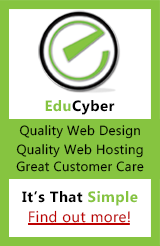 Check back for 2017 info. 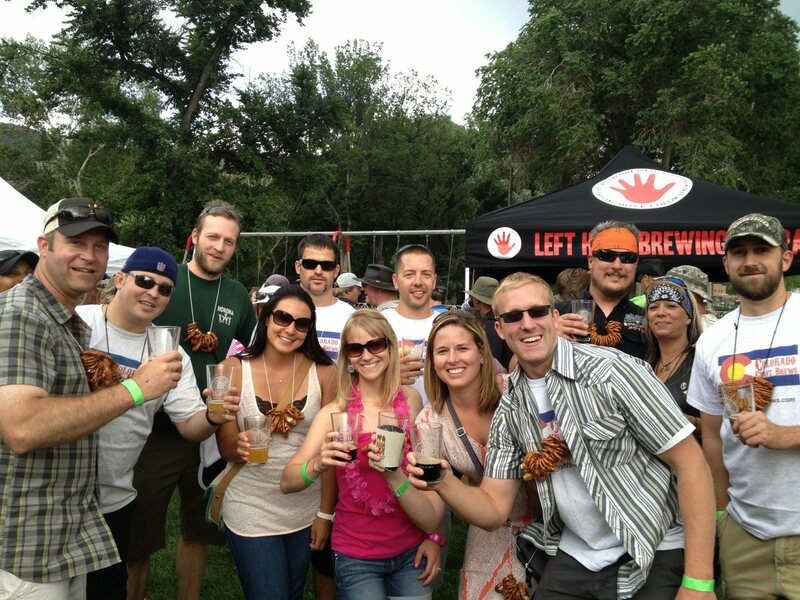 South Denver Beer Fest – Littleton, CO: South Denver Beer Fest features over 60 breweries both local and national. The festival takes place in beautiful Clement Park in Littleton, Colorado. The festival is set next to a lake with Rocky Mountain views in a distance.Guests will have the opportunity to sample over 150 beers and vote for their favorites in a variety of categories. Check back for 2017 info.